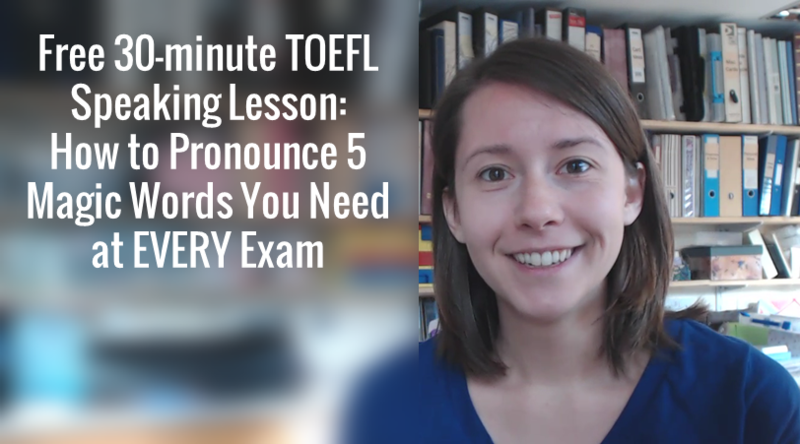 Jane, a teacher with English Success Academy, shares her 5 tips that will help you prepare for the TOEFL test. 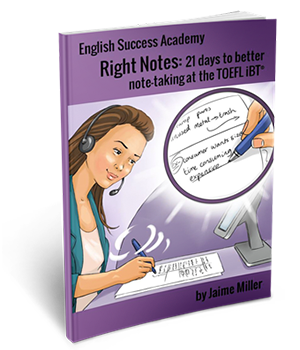 Jane talks about vocabulary building, speaking more clearly and thinking quickly under stress. 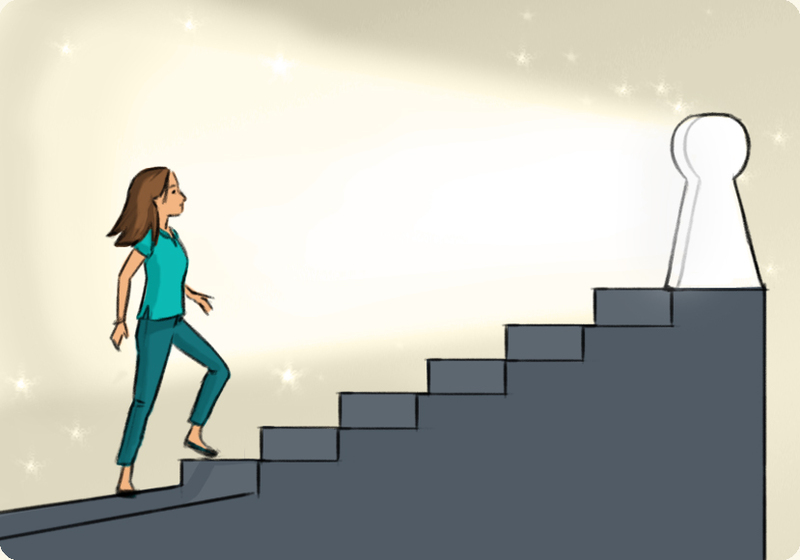 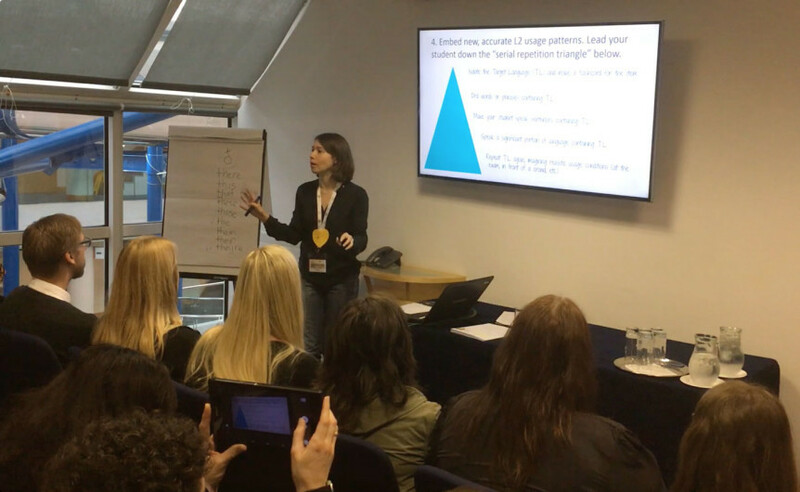 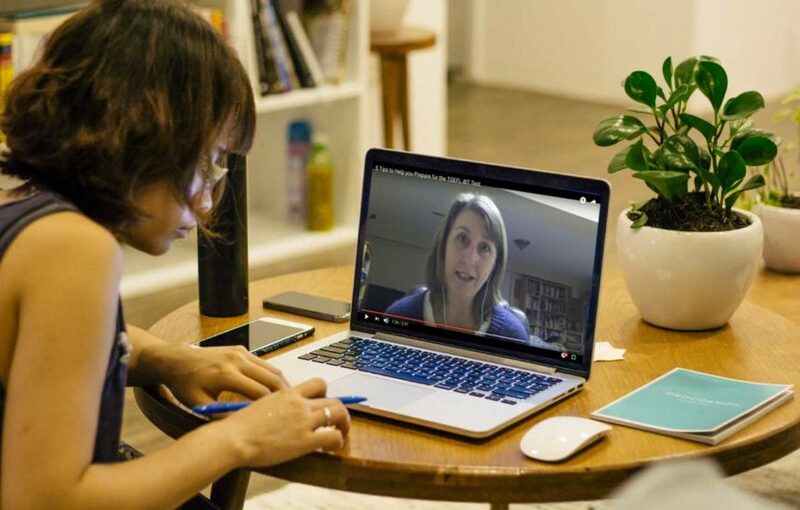 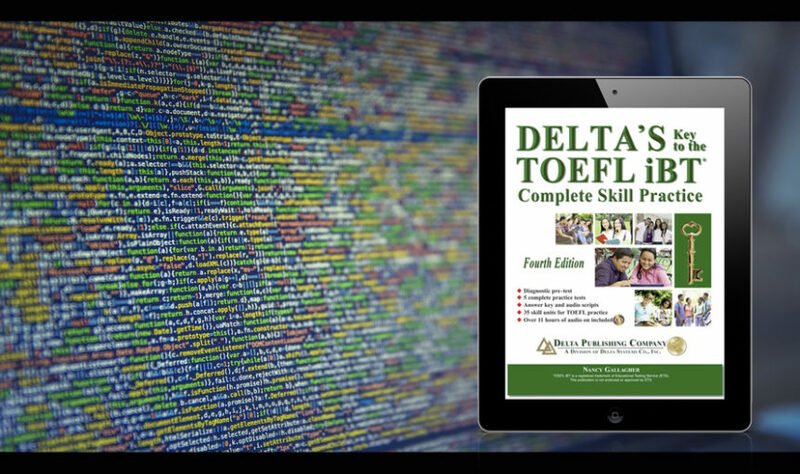 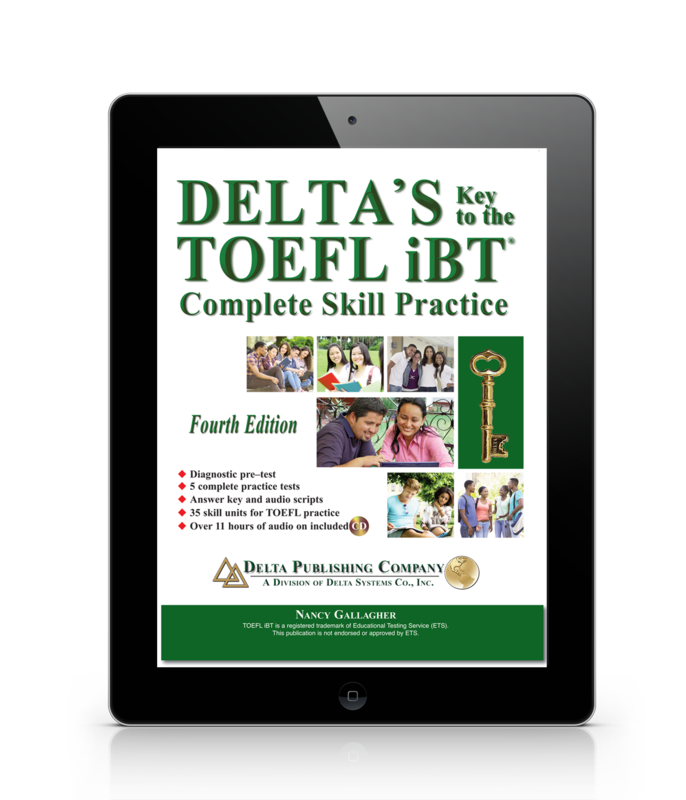 How much training should a TOEFL teacher have? 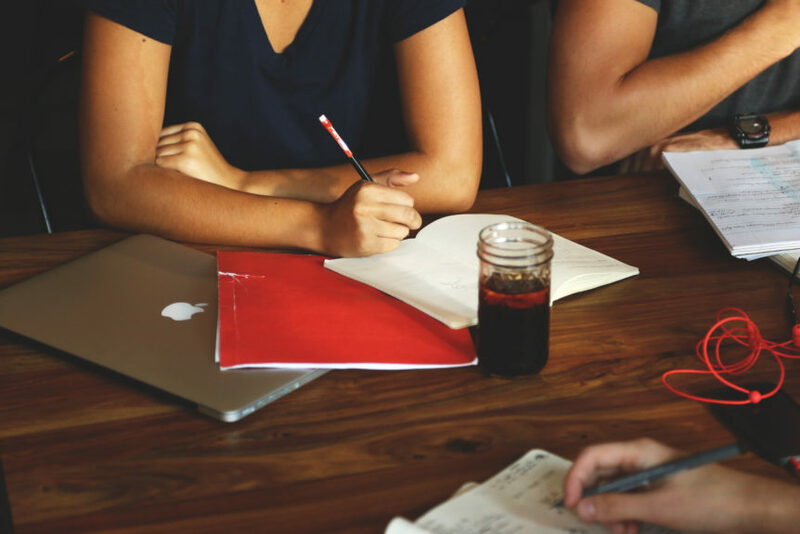 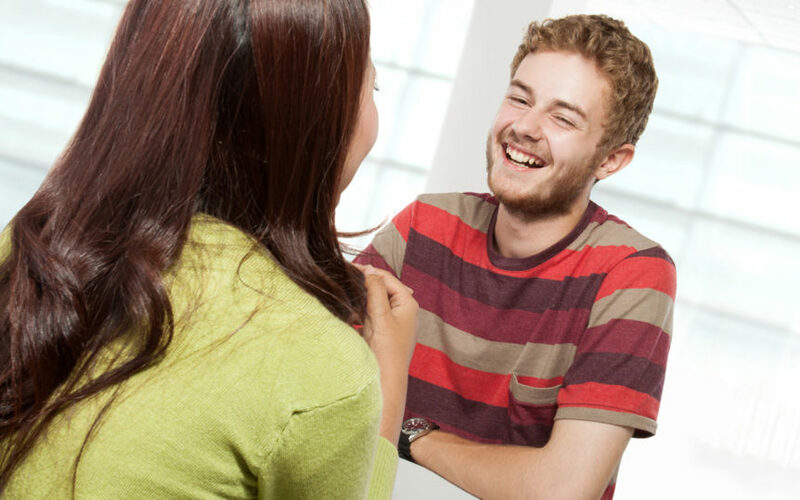 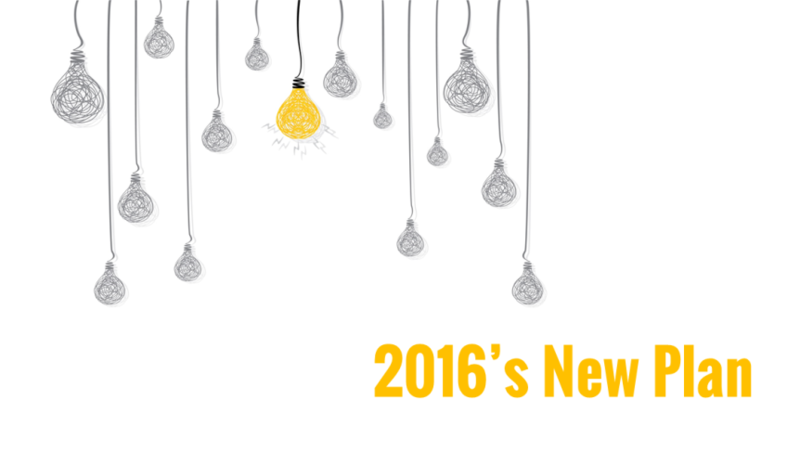 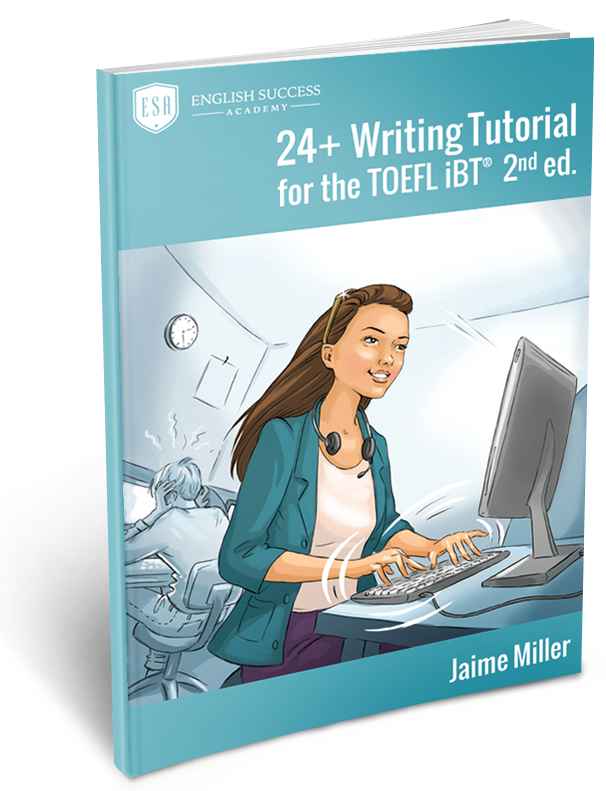 Would our 2016 plan help you finish TOEFL faster? 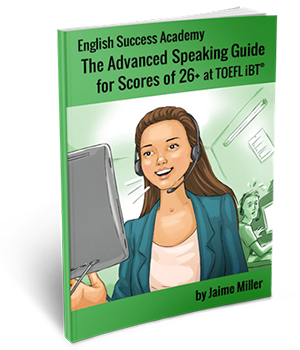 How to guarantee 26+ at TOEFL iBT speaking.